While it may be preconceived that job opportunity in real estate is limited to becoming an agent or property manager, in reality the real estate industry presents a variety of roles and opportunities for all different skill sets. Administrative roles are set to grow by 4.2% within the next 5 years (Hubspot, 2018) and are also one of the most important support roles in real estate. 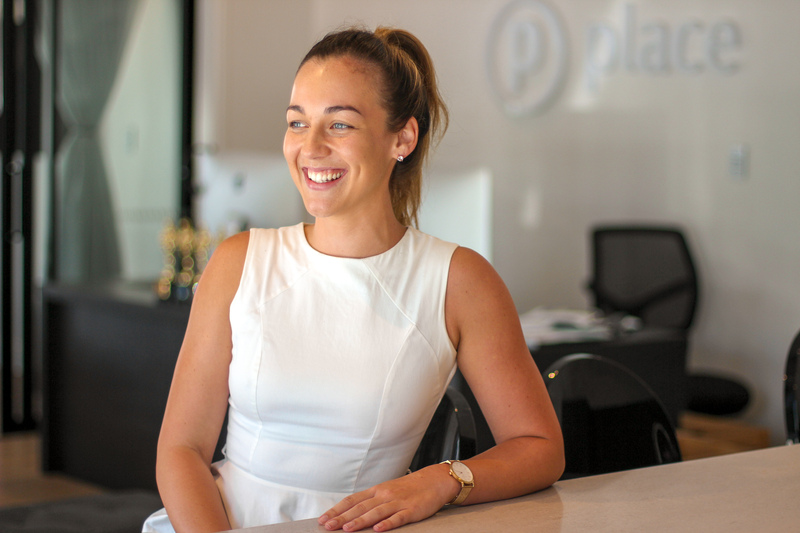 We talk to experienced agent support and now office manager, Kaylea from Place Kangaroo Point on her top tips for new real estate admins. What are your recommendations for someone wanting to be agent support? "Be patient with yourself. There is a lot to learn so don’t be afraid to ask questions! If you’re a new real estate admin, make sure you’re good with your time management as it will get very busy very quick!" 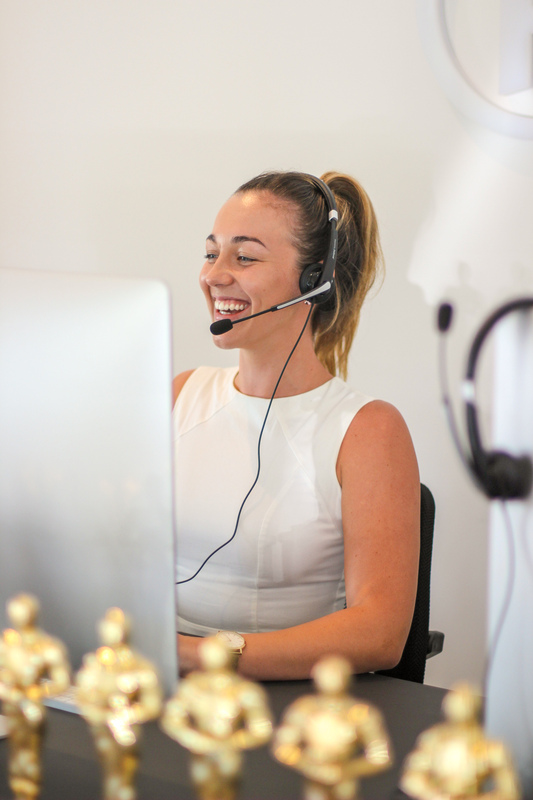 Have you learnt anything you wish you knew when you first became agent support? "I wish I knew more about the sales process from start to finish – if you have sales experience you’re already a step ahead! Having knowledge around terminology would have been very beneficial. I hadn’t used terms such as unconditional, settled etc. until I started working in real estate. It’s been almost 8 years that I’ve been in real estate and I’m still learning new things (that’s the exciting part)." What is a day-to-day schedule like for an agent support? "I think as a new real estate admin, it’s important to recognise that real estate is a very reactive industry. I try to keep as much structure in my day as I can, but processing Form 6’s and contracts are priority, then preparing listing kits and liaising with clients internally and externally." What prior experience should you have? "Having administrative, hospitality or customer service experience will definitely benefit you! Having that prior knowledge gives you a head start, so you can focus on learning more of the ins and outs of real estate." What do agents look for in an agent support? "Agents look for a ‘can do’ positive attitude, willingness to learn, problem solving abilities and someone with a client-centric nature. If you have any of these traits, you’re off to a good start!" If you want to express your interest in upcoming roles with Place, head over to our careers page HERE to learn more!